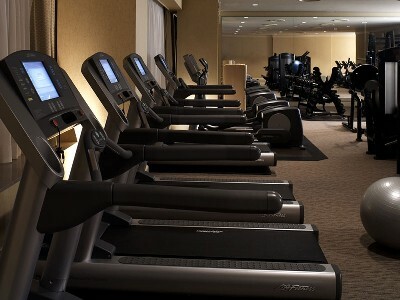 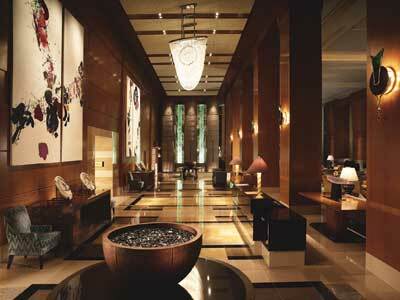 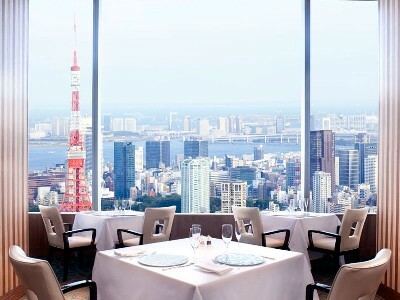 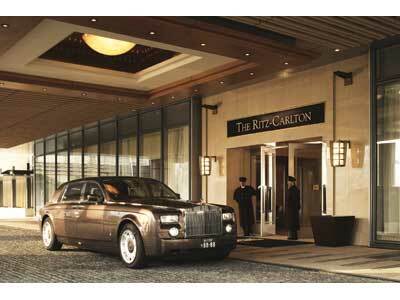 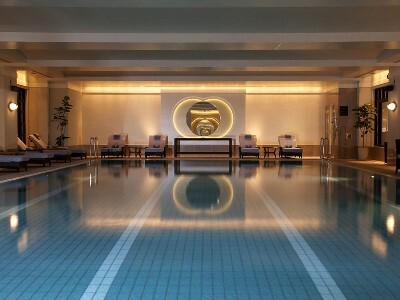 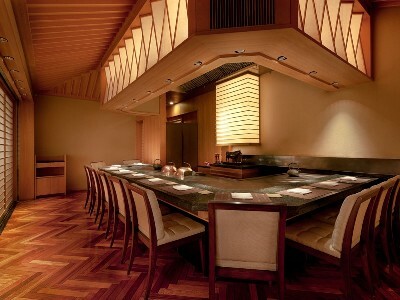 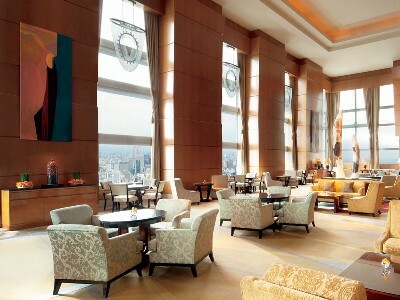 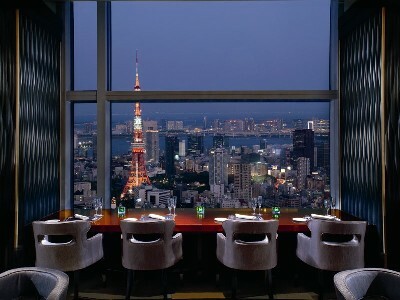 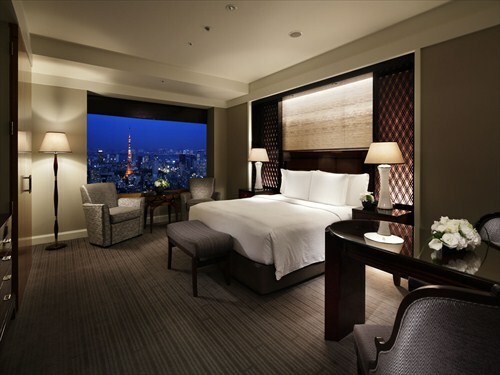 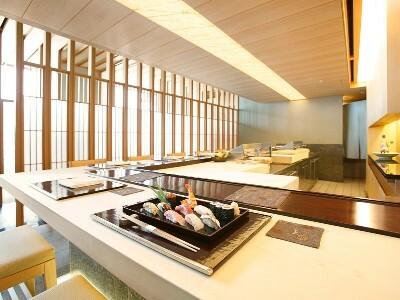 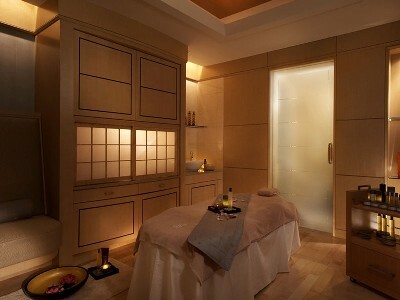 The Ritz-Carlton is expanding the world luxury hotels in more than 70 cities and opened in the"Tokyo Midtown". 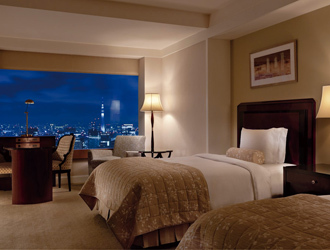 Hotel is from the basement to 2nd floor and 45th to 53rd floor of the Midtown Tower, the tallest building in Tokyo and the most dramatic skyscrapers in Tokyo. 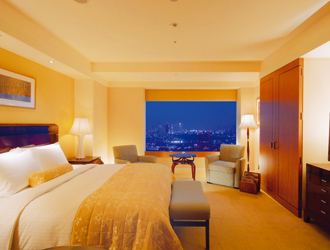 We also offer the comfortable and heartfelt hospitality. 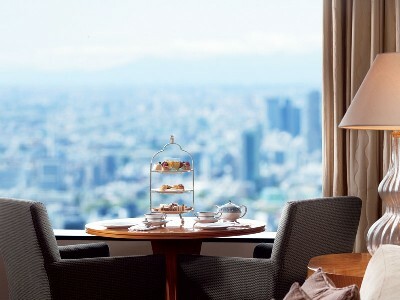 5 minutes walk from Tokyo Metro Roppongi Station on the Hibiya/Oedo Line. 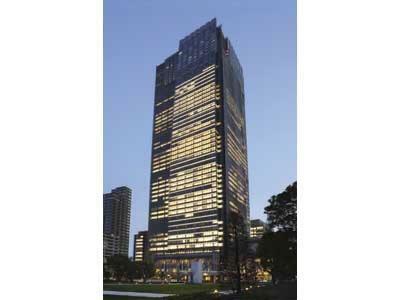 5 minutes walk from Tokyo Metro Nogizaka Station on the Chiyoda Line. 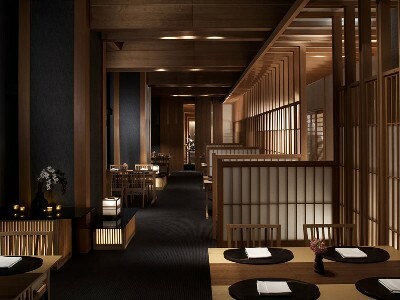 10 minutes by car from Kasumigaseki・Iikura IC on Shutoko expressway.